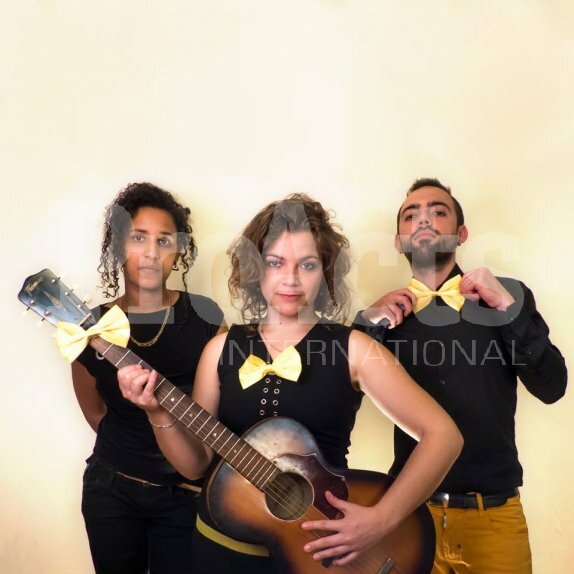 The Dixit Trio was born in Lyon (France) from the meeting of Lou, Sonia and Pierre, in September 2015. After 3 months of intense rehearsal the band were finally ready for their first Gig! 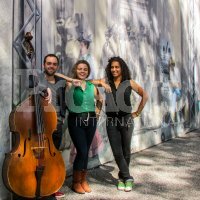 Covering a wide repertoire of classic contemporary tunes and eargrabbing modern songs, the Dixit Trio can tackle anything from folk to sweet soul music, from atmospheric jazz to party tunes to really get the crowd dancing.